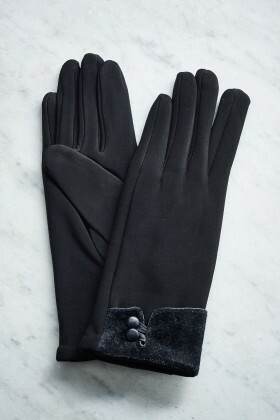 Gloves have a chic appeal to your look. 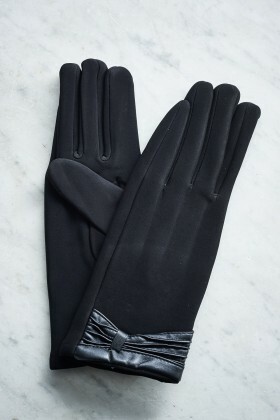 They are classy yet quirky at the same time. 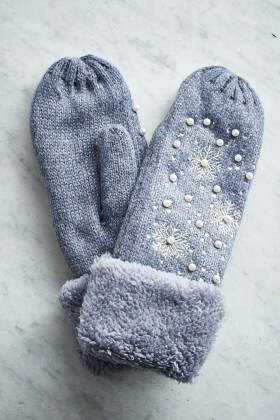 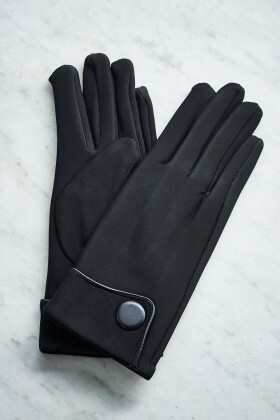 Belle love features a wide variety of gloves for women to embrace the winter look and embrace the street look. 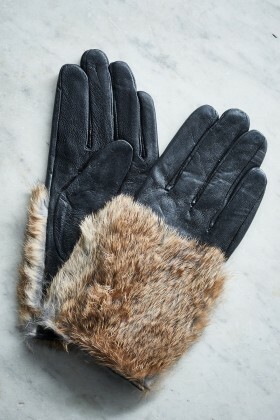 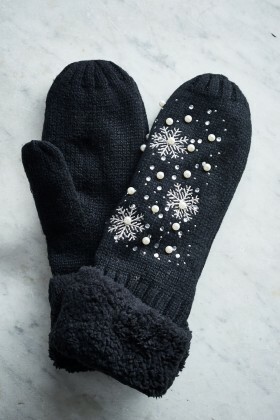 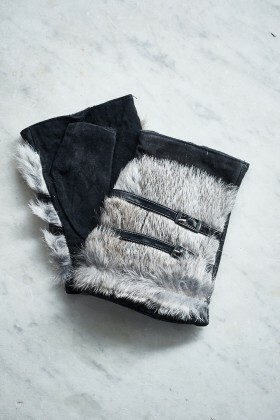 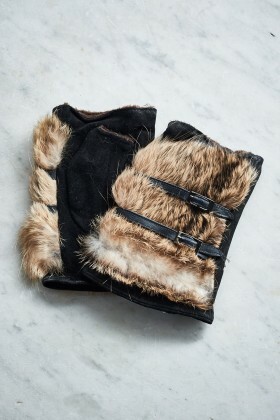 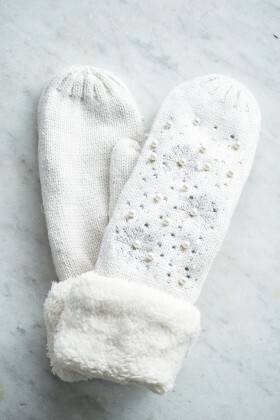 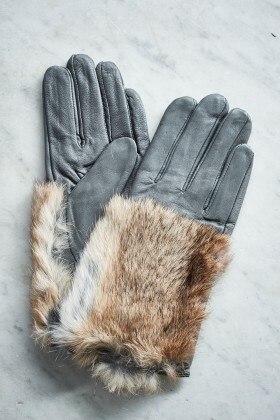 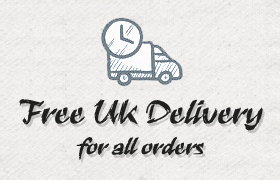 We have leather gloves, button gloves, fingerless fur mittens, luxury suede gloves and more. 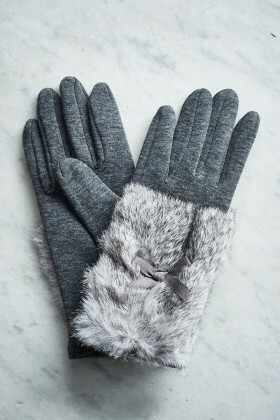 So, say hello to our classic collection of gloves and beat the winter chills with style.